Northern/Lucus Machine, Inc. is a leader in the manufacture of cotton gin equipment. We also carry an extensive inventory of parts & supplies, including belts, bearings & much more. 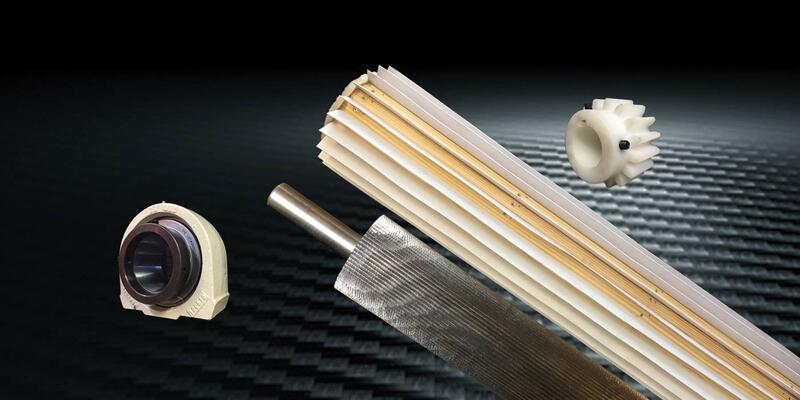 Serving the cotton gin industry with gin machinery parts, supplies custom fabrication & more. We provide new and used gin machinery, factory rebuilt equipment and other cotton gin parts with a specialty in cotton lint cleaners and overhead parts. 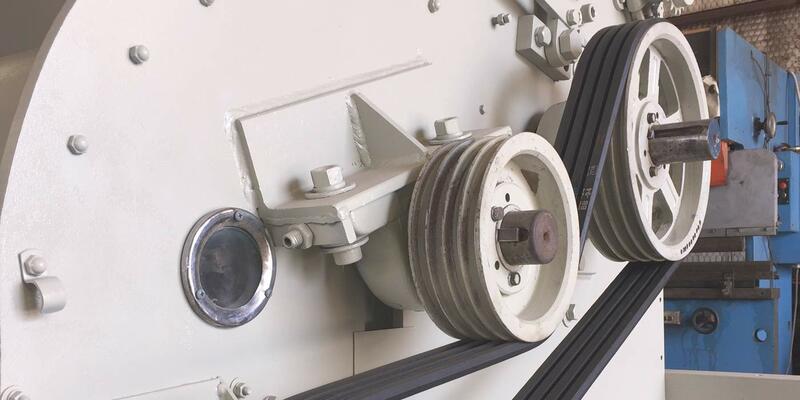 We offer field service and replacement parts, new and exchanges for most makes of gin machinery as well as belts, bearings and industrial supplies. We also stock many parts for cotton gin stands, module feeders and press parts. © Copyright 2017 Northern/Lucus Machine, Inc. All Rights Reserved.